There are few sinks on the market that are priced very affordably and yet offer the best of pretty much everything. Sticking to the standard brand options like Kraus may not let you find them, but if you’re willing to explore your options, then you’re reading exactly what you should be reading right now. 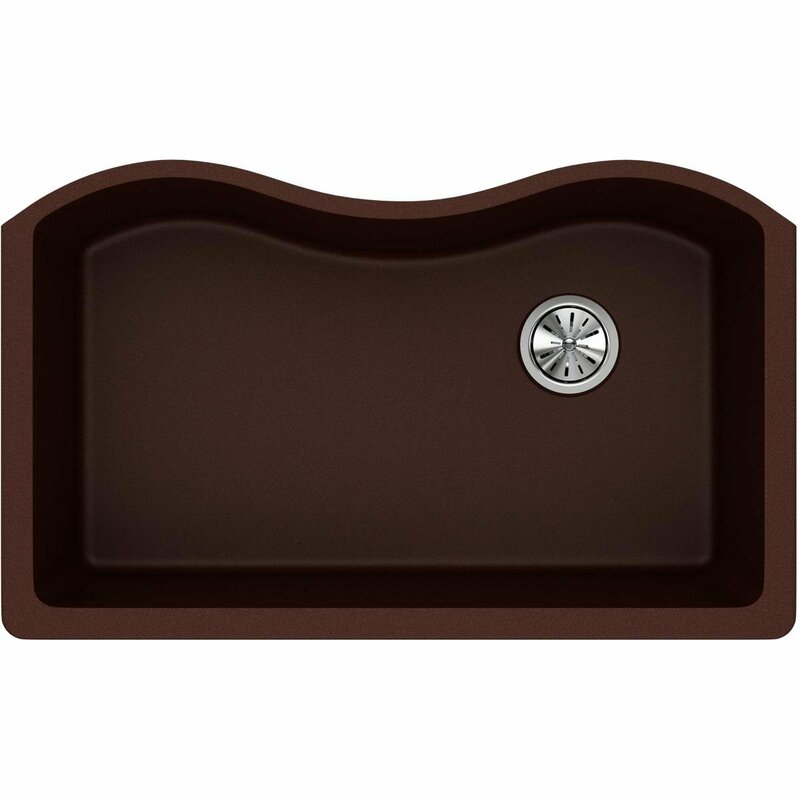 The Classic ELGUS3322 is one of the most affordable sinks that over-delivers in pretty much every aspect, and hence can be a great buy for everyone that doesn’t have very specific needs or preferences. 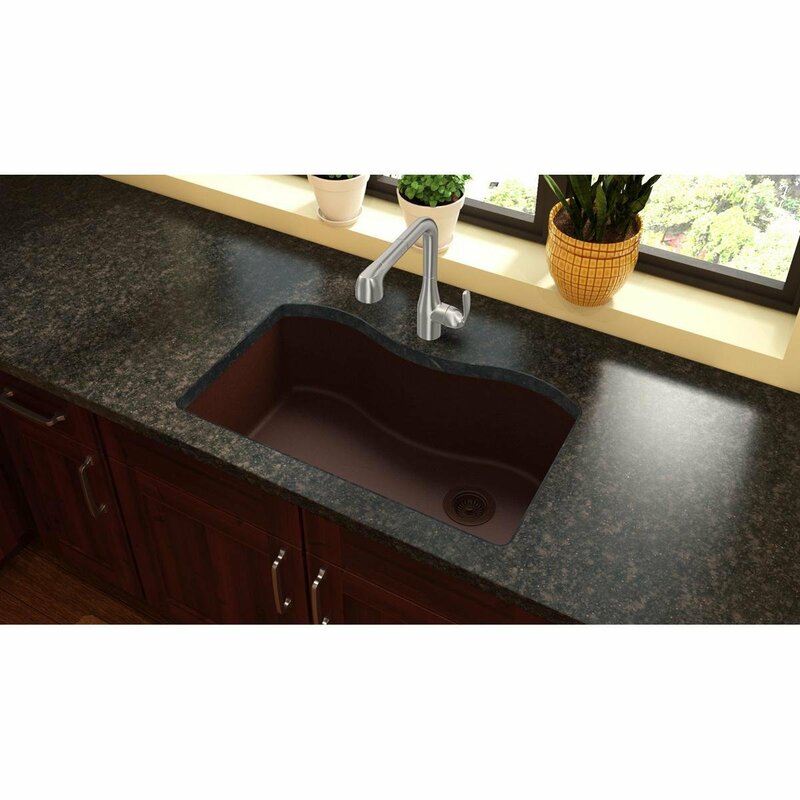 While we have reviewed a huge number and many different types of kitchen sinks on our site, few are as unique as the Classic ELGUS3322. The sink has been given a name that defines it well; it looks very classic and unique, and as an undermount sink, it would transform the overall feel of your kitchen. Something even more impressive about it is that unlike many similar sinks that boast a very unique style and rich texture, it’s color wouldn’t fade with time. In other words, you can expect it to retain its elegance even after years of use. One common problem with many sinks that come with extraordinary looks is that they are not very functional, and this is often in the form of the sink not being deep enough. This is obviously not the type of sink you would want to buy. However, the Classic ELGUS3322 seems to leave no stone unturned to be a “complete” sink. In fact, as far as offering a large working space is concerned, it turns out to be significantly deeper than most other usual sinks as well. So much so that one user actually complained about it as it’s so deep that they had a bit of a trouble attaching and using a garbage disposal with it. But what this means for you is that with the great looks, you will also be getting a lot of space to be able to comfortably clean all your large utensils. You would also have no problem hiding a lot of dirty dishes, which some customers have noted in their reviews. No matter the type of sink, scratches are often an annoyingly common part of the overall use. There are only a few sinks that are truly scratch resistant, without you having to be super careful about how you use them, and the Classic ELGUS3322 is definitely one of them. Besides being scratch-resistant, it’s also resistant to chipping and staining, which too are common issues with most sinks, especially the ones that are the more attractive of the lot. For a sink that looks very extraordinary and is resistant to all types of issues like scratches, chipping and staining, you would expect the maintenance to be on the more demanding side, right? Well, if you do, then you’re certainly in for a surprise. 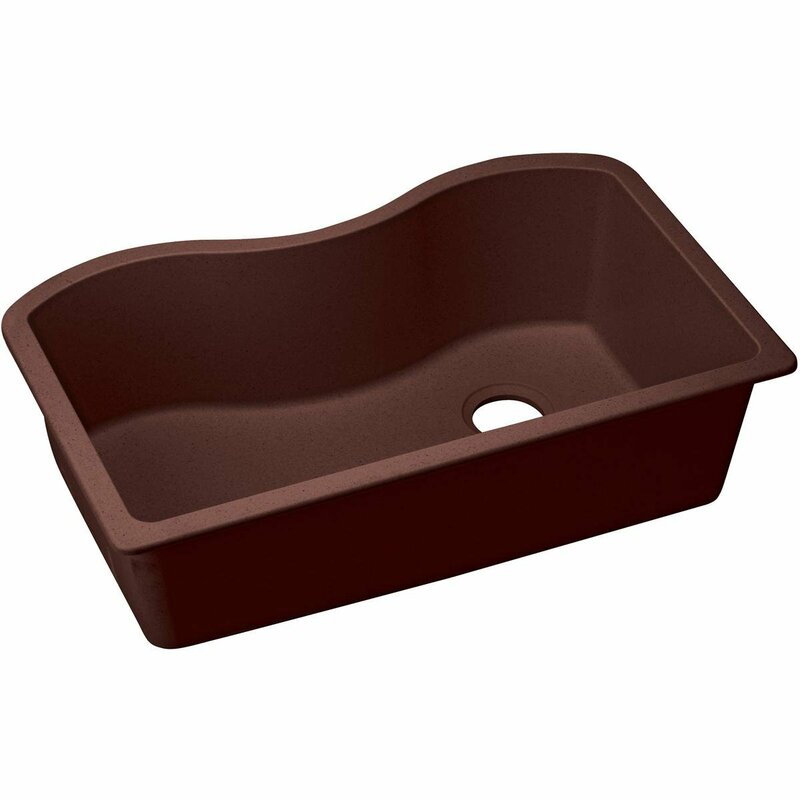 The Classic ELGUS3322 is probably as low maintenance as such a beautiful and functional sink can get. You would also be amazed at how easy and quick it is to clean it, despite being so deep and huge. Honestly speaking, we are surprised how the Classic ELGUS3322 manages to offer so much at this price point, where you usually find it hard to get anything out of the ordinary. This is probably the advantage of digging deeper and finding a slightly unusual option which isn’t a common or popular option like going with something like a Kraus sink. This sink comes with a kind of surface and structure that prevents the food stuff from sticking to the surface. If you don’t already know, when food sticks and stays on the surface for too long, it can lead to the production of bacteria. But with the Classic ELGUS3322’s ultrafine material and nonporous structure, you can expect hygiene of the highest standard for a kitchen sink. If you don’t have a huge budget and you are not keen on a particular type of sink, we see no reason why you should not be going for this hidden gem of a sink called the Elkay Quartz Classic ELGUS3322.